List Rules Vote up your favorite rendition of Earth's Mightiest Heroes! 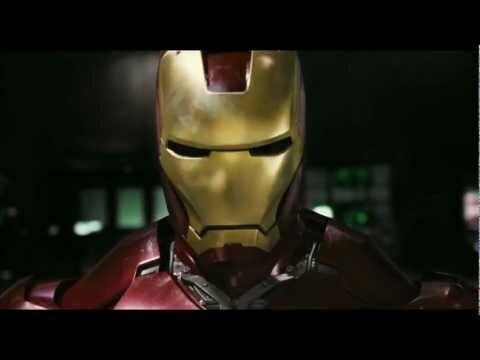 The Avengers are comprised of the most recognizable superheroes on the planet. Each and every hero in the main team is almost universally iconic. As such, there are many different variations on the team and dozens of formats the team has been utilized in. 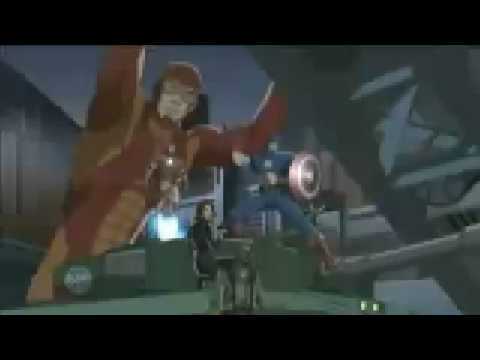 Be it video games, films, animated series, or alternate versions of the team itself in comic books, The Avengers are in virtually every form of pop culture, in one way or another. We've decided to compile some of our favorites here. Do you like the main Avengers roster or are you a New Avengers fan? Do you prefer how the Avengers assemble in the two-part Avengers: Infinity War, or in the Ultimate Avengers animated film? Do you like the classic '60s version of the team or the more modern Ultimates? Here's the chance to see where it all lines up. What is the greatest interpretation of The Avengers ever? Vote up your favorites! The Road to Avengers vs. X-Men is a book written by Allan Heinberg, Olivier Coipel, Jeph Loeb, Jim Cheung, Ed McGuinness, Brian Michael Bendis, Adam Kubert, and Jason Aaron. Uncanny Avengers, Vol. 1 is a book written by Rick Remender and John Cassaday. The Avengers fight Galactus and his heralds, their greatest threat yet.